Hand Injuries at work are one of the most common Workers’ Compensation claims. Many companies find that spending money on hand safety and on proper training can significantly reduce costs on the back end when it comes to preventing hand injuries. While hand injuries may occur from repetitive usage such as typing or turning a wrench, other activities are risky too. For example, one company has placed safety guards over all their machinery with rotary valves or turning parts. After taking this action, the company reports a sharp decline in hand injuries at work. However, not all companies have such policies in place. This means that you could still suffer loss of a hand, severe cuts, accidental amputation, and more. 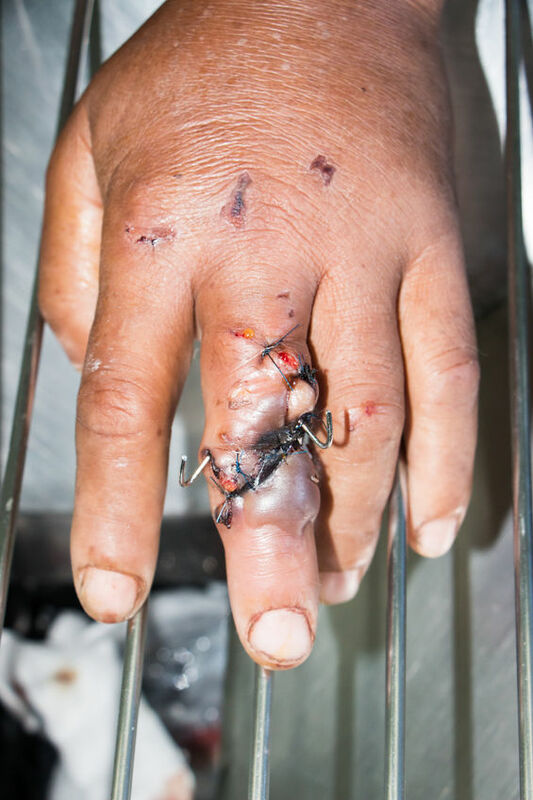 Fingers are often a common area of hand injury as well. While it doesn’t cross the mind of many people, the idea of buttoning a shirt, opening a wrapper, typing, etc. are all difficult when you lose a finger. This is especially true for the thumb or index finger. As a result, you must relearn basic life skills. Title 85A provides the statutory guidelines for Oklahoma Workers’ Compensation. Under these statutes, you may receive compensation for medical treatment regarding the injury. 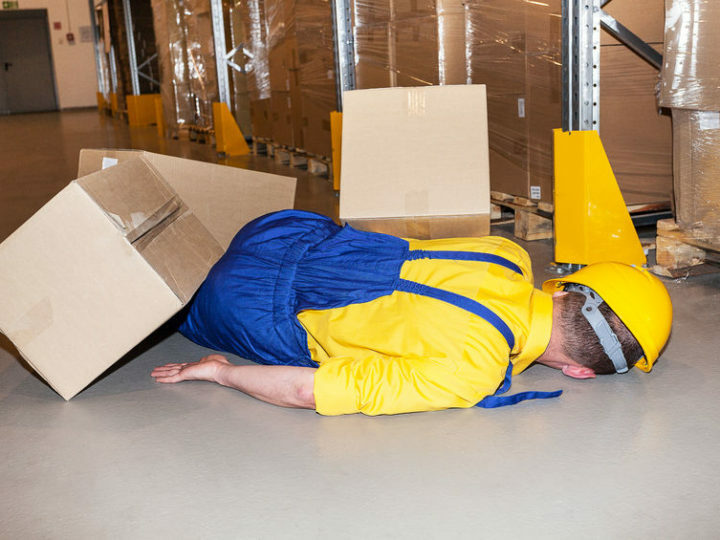 Also, you are eligible for lost wages or time-ff work depending on the severity of the injury. In some cases where you are not temporarily unable to do your duties, but permanently disabled, then you can receive vocational training for alternate employment at your company’s expense. 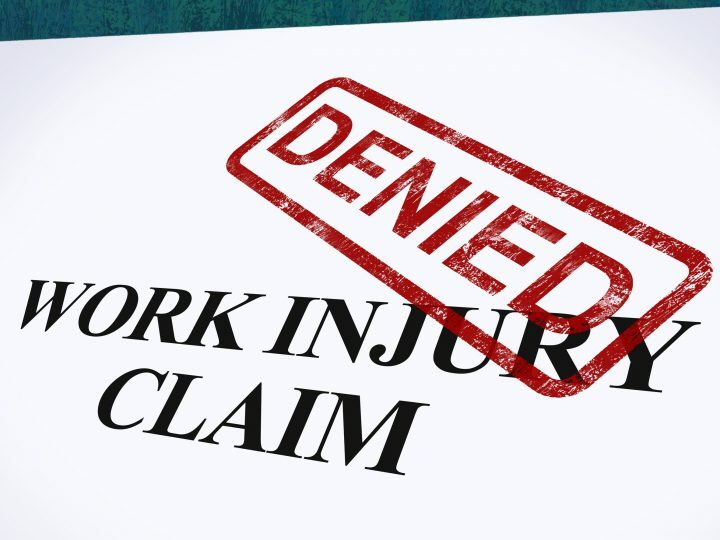 Notify your employer and union (if available) of the injury. Make sure you put the notification in writing with the date. Keep a copy of this for your records. 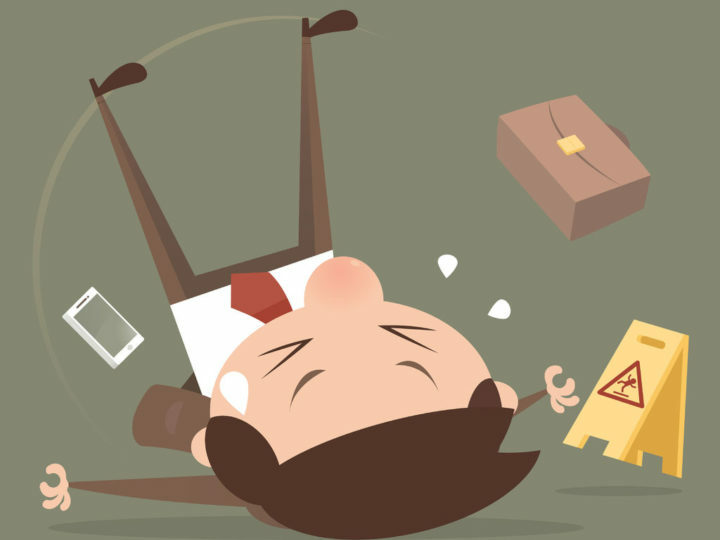 File an accident report if your company has a process to do so. Make a written request for medical treatment and compensation. Again keep copies of this request. Contact an attorney. This will ensure your filing begins on time for you to get proper reimbursement. 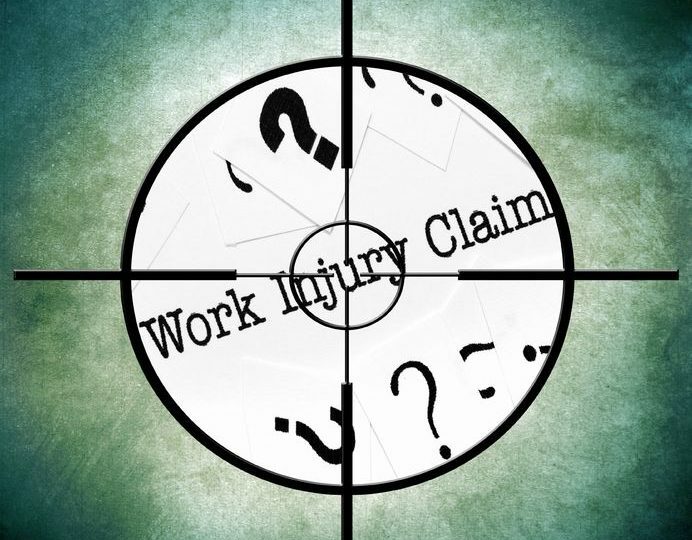 Many times the workers’ compensation process does not go smoothly through company channels. This is when hiring an attorney is beneficial. We will provide you with the necessary documents and initiate your claim so you are not at the mercy of the employer and their insurer. Let us protect your rights. Call today at 918.742.3333, our first consultation is free.